Dr. Marsha Eisenberg was a dentist for 22 years, she then retired and pursued her other great love – gardening. 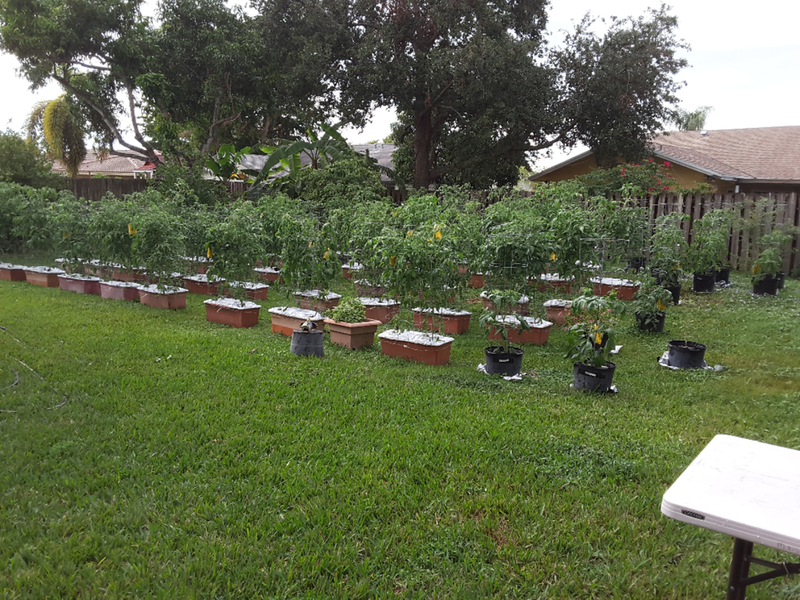 She has been growing tomatoes for 19 years here in South Florida, and has learned how to grow them in our unique conditions. She completed Master Gardener training in 2014, and does volunteer work at the agricultural extension help desk, Water Matters day, and has also been at the head of a team volunteer fundraiser for Miramar Community Garden, through tomato plant sales, for the past 5 years. 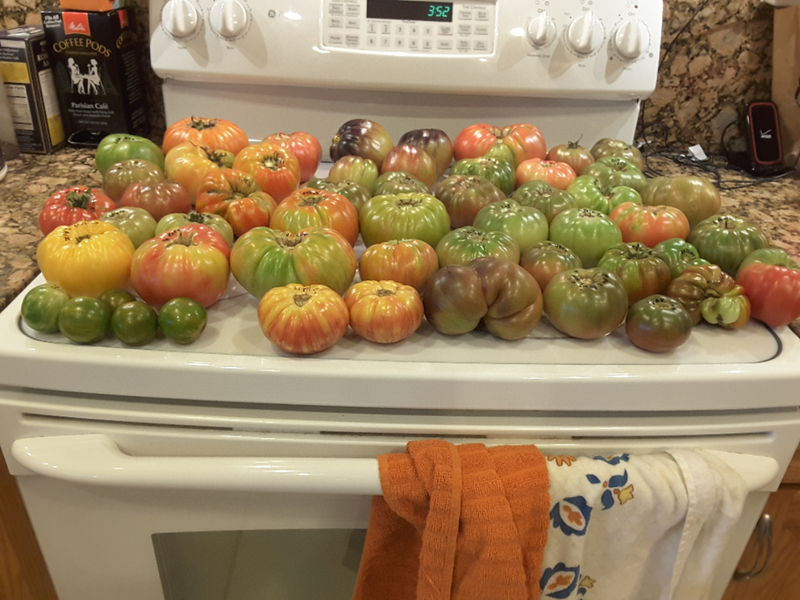 She is an avid seed trader for unusual varieties, and trades seeds with hobby tomato breeders and friends all over the world, currently growing 109 varieties at home, all in containers. Our program will give members all the basics from starting tomato plants from seeds to being able to diagnose common problems.